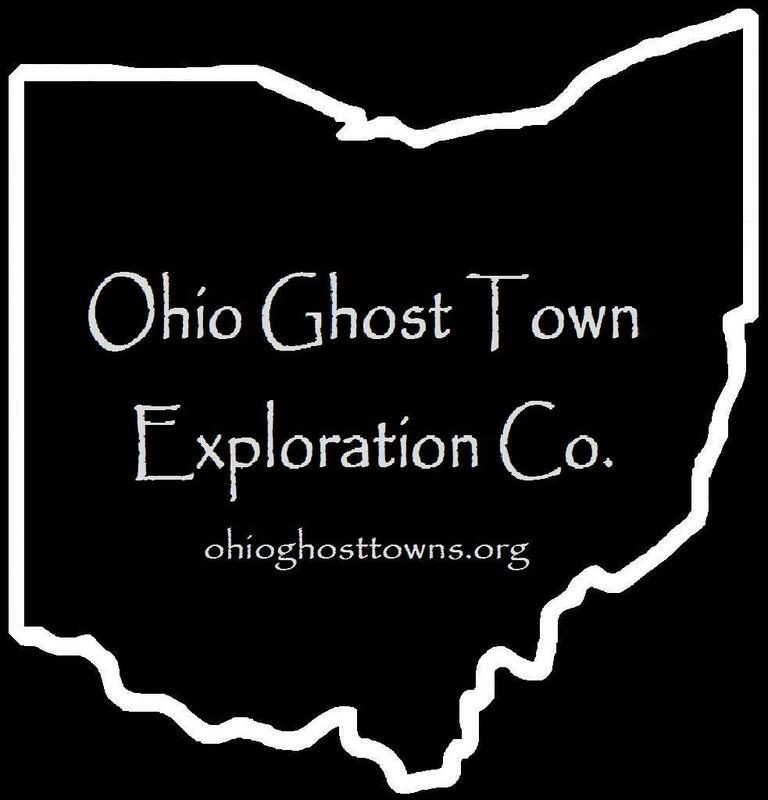 Holmes County – Ohio Ghost Town Exploration Co. It was on the Cleveland, Akron, & Columbus Railway but didn’t have a train station. Description: The proprietor was a T. Carpenter from the large family in the county. Description: It was a small farming town with no other major industries. Description: The town proprietors were members of the Dewitt family who operated a general store, post office, & other small businesses. Some residents & Dewitt family members were buried in Christian Church Cemetery in Glenmont at the corner of Main St & Depot St (SR 520). Others were buried in Barnes Cemetery on an unmarked road east off of Township Highway 7 just north of Baddow Pass Rd. A few others were buried in Dewitts Ridge Cemetery, listed on findagrave.com with no directions. Description: Grade didn’t have any big businesses, but the post office a few small shops were enough to put it on maps back in the day. Description: Huston had a saw mill & a train station on the Cleveland, Akron, & Columbus Railway. Description: It was founded by William Jones (1787 – 1848) & Rebecca Jones (1786 – 1868). They had several children, accumulated a large farm, & donated land for a school. William & Rebecca were buried with relatives in the cemetery. Description: Lafayette is a ghost town due to a post office name change & expansion. It was platted in 1836 but there was already a post office with the same name in Ohio so it went with Holmesville in 1837. Lafayette ended up being overtaken by the growing eastern side of town & was annexed into Holmesville in 1848. It continued to be the main business district until around 1870. Description: In the 1870s it had a small town plat on the east side of the GPS coordinates & a school in the northwestern lot of the intersection. Description: Wardsville was laid out in 1825 & lost a cross county battle for local business to New Bedford, which was quickly platted afterwards in Coshocton County as its rival. Description: Wilmington was platted with 61 lots in 1815 as the first village in the county. The spot had been chosen in anticipation of a proposed canal route through the area but that ended up going toward Holmesville. The idea of Wilmington, which hadn’t made much progress anyway, was abandoned.